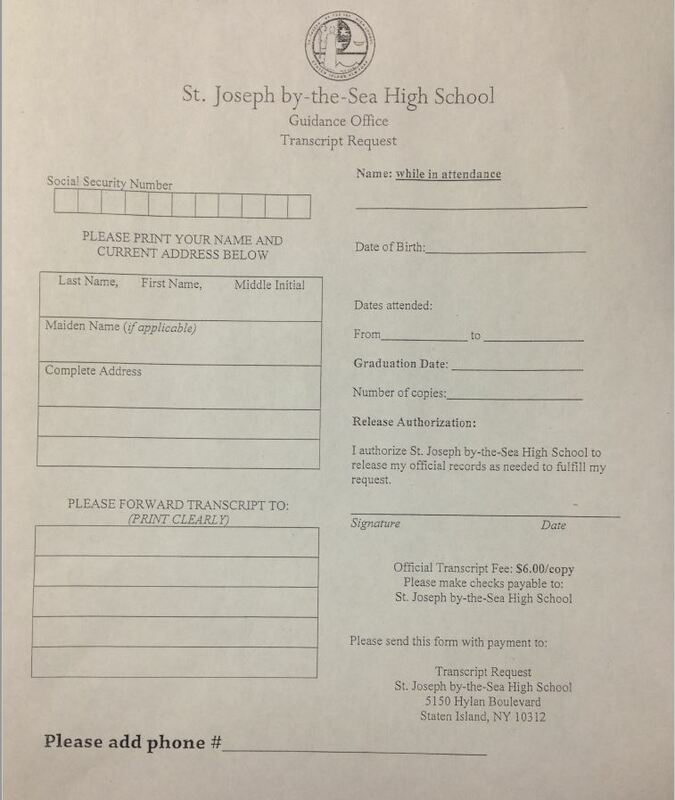 How Are St. Joseph by-the-Sea Students Paying it Forward? STATEN ISLAND, N.Y. — The young movers and shakers at St. Joseph by the Sea High School, Huguenot, are doing good things and making their teachers, families, and borough proud. Recently, a number of Sea students have formed a new group called Pay It Forward and their mission is to focus on helping the community by taking on several special projects throughout each school year. This Pay It Forward group kicked off their new club with a most laudable first initiative: To rebuild homes in conjunction with Habitat for Humanity. On January 21, 17 students headed to Newark, N.J., where they were tasked with helping to construct two different home projects. Their work consisted of hanging doors, caulking, and placing molding. In fact, after being shown how to properly use the correct tools, students even cut and hung sheet rock to complete walls within the home. The students were also accompanied by the group’s moderators Mrs. Barbara Kennish and Mr. Greg Manos, who facilitated the project. The group is currently planning another project this Spring. The Pay It Forward group consists of: Rachel Kearns, Stephanie Gangemi, Lia Disomma, Melanie Migliorato, Joseph Bye, Kyle Sinclair, and Gianna D’Esposito. Also: Mathew Mitchell, Julia Cacace, Jonathan Pelligrino, Andrew Cortese, Russell Dinsmore, James DePaolo, Gabrielle Schroeder, Natalie Aponte, Donata Masucci, Julia Fleschner. According to their website, Habitat for Humanity NYC’s vision is a city — and a world — where everyone has a decent place to live. Habitat for Humanity was founded in 1984. Homes are built by family partner homeowners who oversee and work together with volunteers. Exterior constructions are built to code by professional builders and the interior work is done by volunteers.